You can also leave a message at our contact form and we will get in touch with you ASAP! We Serve all of Macomb & Oakland County! 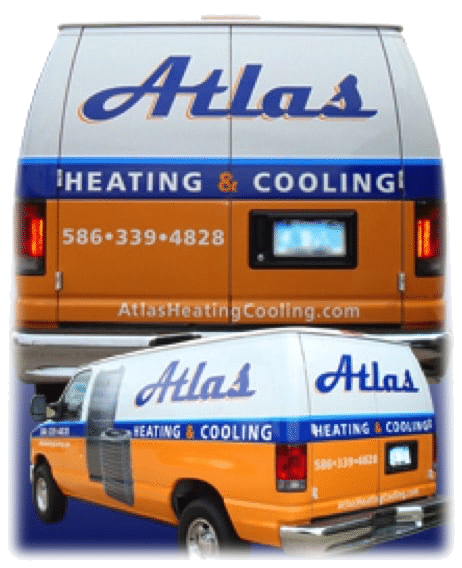 Atlas Heating and Cooling serves residential customers throughout Oakland and Macomb County, Michigan. Our HVAC technicians work in Shelby Township, Utica, Rochester, Troy, Bloomfield Hills and all surrounding cities. We offer reliable HVAC services to ensure that your family is comfortable all year long. © Copyright 2019 Atlas Heating and Cooling. All Rights Reserved.